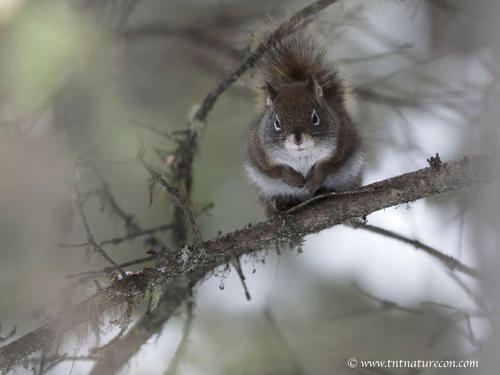 Some people in the Yukon have house sitters in the winter. They escape some of the chilly weather and go to places like Hawaii, while people they trust move into their homes for a few weeks to take care of their animals and plants, and to make sure that their houses are warm enough so that the water pipes don't freeze. 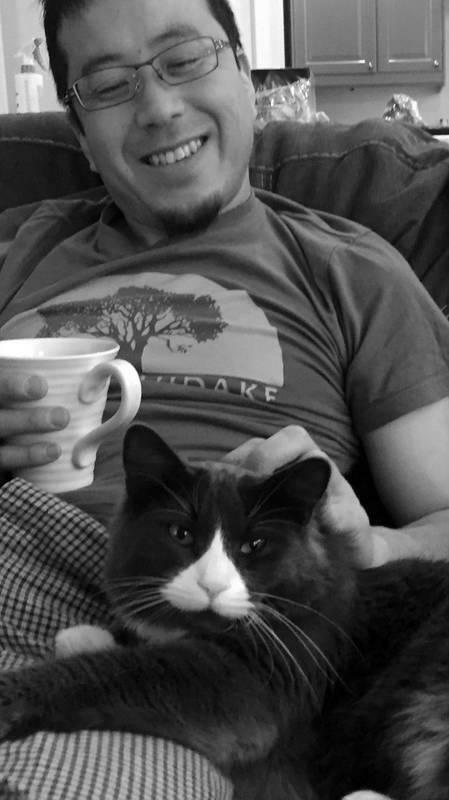 We have been house sitting at a place just outside of Whitehorse since February 1st, and we are enjoying taking care of Rupert the cat and Kobe (yes, Kobe!) the dog. Kobe became our friend immediately, but it took Rupert a little longer to warm up to us. Last night, for the first time, he jumped up on the bed and slept right beside Tomohiro. Look at the white upside down heart on Rupert's nose. He's so cute. Third week of January and finally there is enough snow on the trails close to our home to go dogsledding. I hooked up my team of six dogs and said, "Okay. Let's go!" 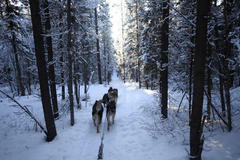 Those three words set me free into a place I love to be - alone on the trails with just the dogs, the sled and me! 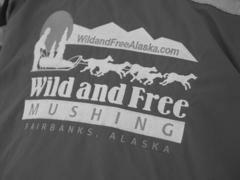 Brent Sass was the second musher to reach Carmacks at around 1:00 this afternoon. While waiting for mushers to come in and leave the Carmacks check point, I spoke to Brent Sass' father, Mark, about his mushing son's life. Mark told me that Brent grew up in the lower 48, and since he was 12, he wanted to go to Alaska. He finally fulfilled his wish when he turned 18. He finished a few years of college and cross country skied competitively. 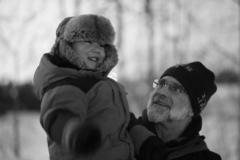 Brent loved the outdoors and spent a lot of his time camping, hunting and fishing. 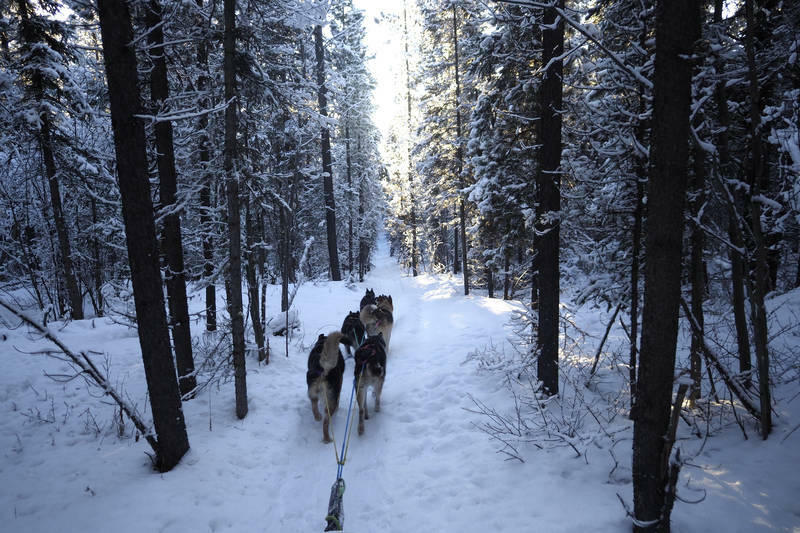 When he saw others mushing dogs, he knew that is what he wanted to pursue. And pursue it he has. Brent, has been racing for thirteen years. When he is not racing, he runs an adventure business with the help of his father and a couple of friends who are also his dog handlers. 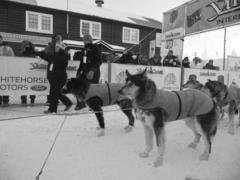 His dogs are used to pack gear and pull Norwegians and other folks into the extreme wilds of Alaska on one month tours. After Brent's mandatory lay over of four hours in Carmacks, we, along with his greatest fan and supporter Mr. Mark Sass, and many others went to see him off. As Brent lifted his snow hook and was given the okay to leave the checkpoint, his 14 furry friends began to pull him away from the exhaust filled parking lot. Brent yelled out 'Wild and Free Baby'. It didn't seem necessary to ask his father what Brent's catchy motto meant. The way he lives his life said it all. Finally, we have made our special tNt Nature Connections blog thanks to our HP designer! We are planning to update regulary. 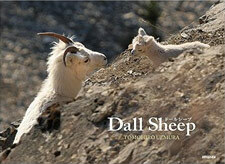 Tomo will post articles mainly in Japnase and Tammy will take care of English ones.